Relax, nature, sun, sea and kindness: all this is achievable/within reach at the village Cala di Volpe. Opening with Super Offer (subject to availability): 7 days half-board € 250.00 per pax. 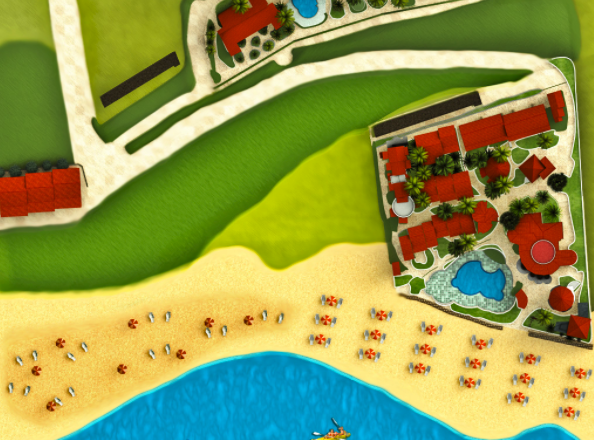 Beach service, swimming pools and wellness area included. What are you waiting for? Stays could be before or after to the mentioned periods. You will enjoy our turkish bath (at scheduled times); fitness room and tennis court at no extra charge. That’s the ideal for people seeking a relaxing and well – being holiday; Don’t miss this fantastic opportunity! 1 Child free if you book for 4 people! All services included in the price: entertainment, beach, wi-fi, parking place, pools (saltwater pool and jacuzzi pool), wellness area, tennis and football court.